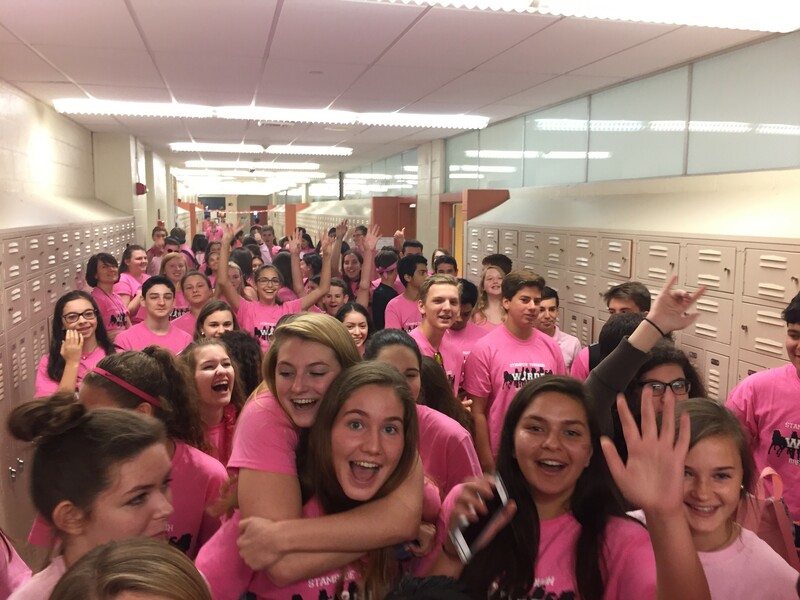 FWHS students joined together for Warde Pink Out Day on Thursday, October 12, 2017. 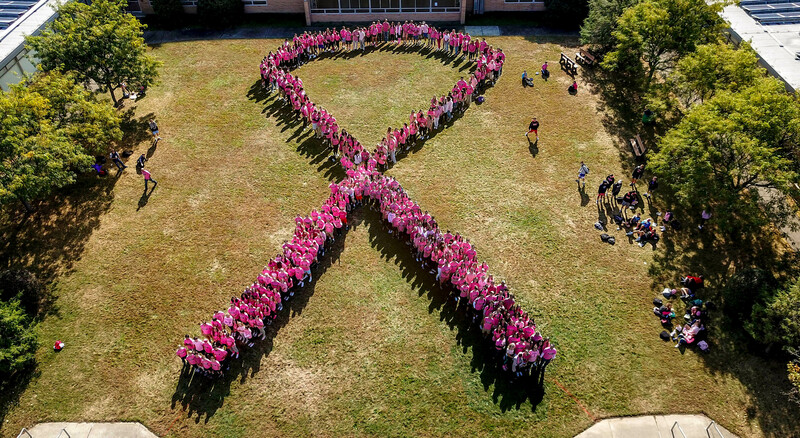 This whole school initiative brought together both students and faculty to participate in this fundraiser for breast cancer. All money collected from the purchase of the “Pink Out” t-shirts will be donated to Norma Pfriem Breast Care Center of Fairfield.